Dr. Purnima is a senior scientist who heads the Energy and Fresh Water group in the National Institute of Ocean Technology, India. She has coordinated many first – ever projects in ocean energy and desalination. 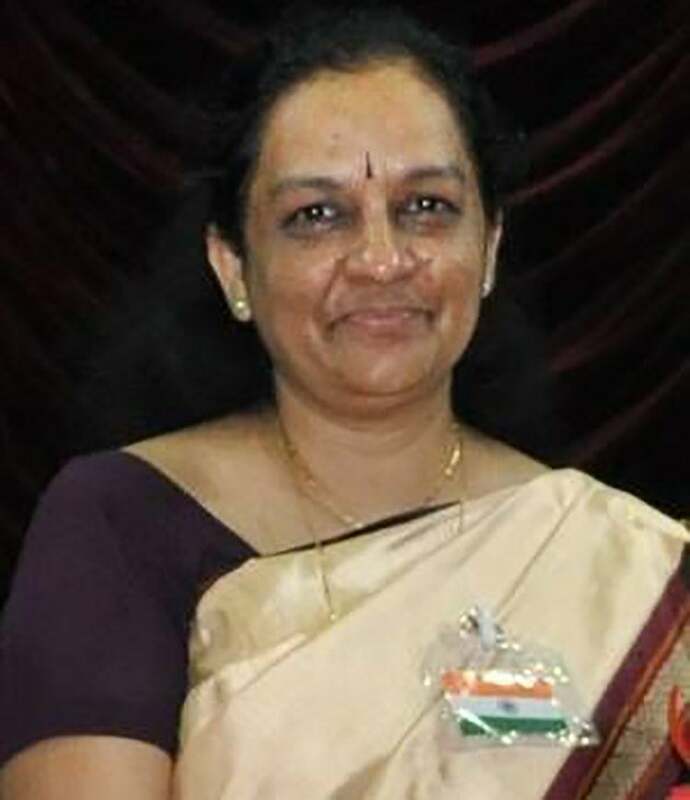 She has a tremendous contribution in the setting up of the first ever ocean thermal gradient based desalination plant at Kavaratti island in the Lakshadweep group in the Arabian Sea which has helped transform the lives of the small island community which had a serious lack of drinking water. For this work she was awarded the Vishwakarma Medal in 2006 by the Indian National Science Academy. This success led to more plants in islands and offshore. Dr Purnima is now attempting to scale up the technology and power such plants using ocean renewable energies. She has a PhD in Civil Engineering from Duke University , USA. She is on many committees of the Indian Government , related to water and renewable energy.